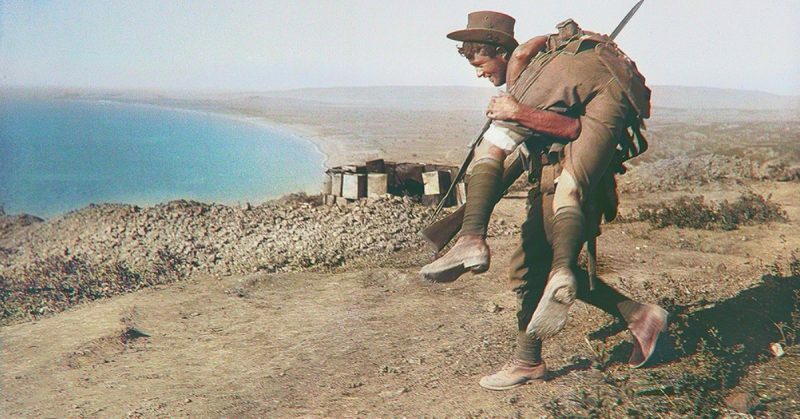 By the time the Australians left the Gallipoli theater, they had suffered 26,111 casualties, including 8,141 killed in action or dying of their wounds. Australia declared war on Germany on August 4, 1914. The Australian Imperial forces were first sent to Egypt, where it was hoped that their presence would dissuade the Ottomans from attacking British interests in the Middle East and taking control of the Suez Canal. The Ottoman Empire entered into an alliance with Germany in August 1914 and then entered the First World War in October 1914. Consequently, the Allied Powers—Australia included—declared war on the Ottoman Empire. After four months of training in Egypt, the Australians joined with the New Zealand forces with the aim of securing the Dardanelles Strait and moving inland to capture the Ottoman capital, Constantinople. Unidentified members of the Australian 5th Division, enjoying a “smoko” near Mametz, on the Somme. Success may have helped to shorten the war, but it was a failure. The ambitious task of invading the Ottoman heartland was the brain child of Winston Churchill, then the British First Lord of the Admiralty. Churchill originally wanted a naval attack, but when that proved unsuccessful he pushed for a British and Commonwealth beach landing, a decision that historians still criticize today. The beach landing was a disaster. The Australians and the New Zealand forces were collectively known as the Australian and New Zealand Army Corps (ANZAC). The ANZACs landed in a small bay coined “ANZAC Cove” just north of Gaba Tepe Bay in present day Turkey. The landing was made under heavy Turkish fire just before dawn on April, 25 1915. The ANZAC Cove landing continues to bear significant national and cultural significance for both Australia and New Zealand, serving as a national baptism of fire for both fledgling nations and the day now marked by a national holiday, services for surviving military veterans, and parades. 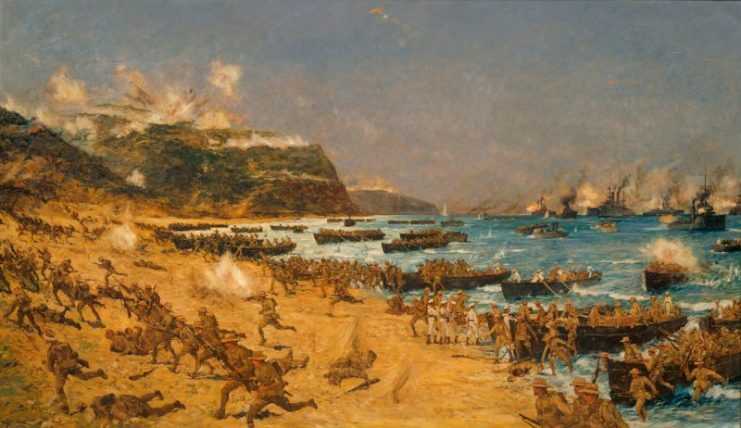 After landing, the ANZACs were forced to make for higher ground and managed to push the Ottoman troops far enough back to establish a beach head. The beach was crammed with thousands of soldiers, stores, small vehicles and weapons. 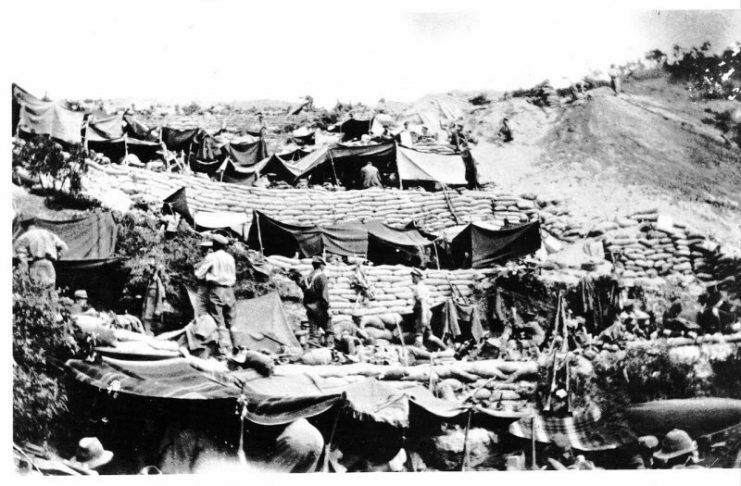 It has been previously remarked that ANZAC Cove was a scene of sheer bedlam, crammed full of men and equipment to the point that it was nearly impossible to move. The photo below, taken the day after the landing on April 26, 1916, depicts the confusion on the beach. Also note the warships in the background and the soldiers in the water. Fierce fighting continued after the initial landing and the partial Ottoman retreat. In August 1915 the British and ANZAC forces attempted to break through at Lone Pine and the Nek, but both attacks were unsuccessful. Gallipoli was fast becoming a stalemate. Australian Lieutenant General William Birdwood was in command of the ANZAC forces. He also commanded the Australian forces while they trained in Egypt and had previously seen action in the Second Boer War (1899-1902). 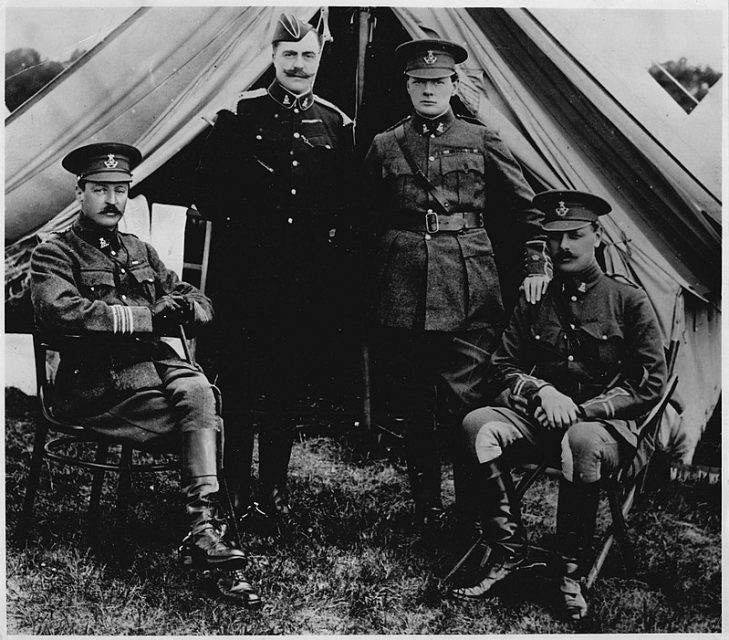 Birdwood was later promoted to Field Marshal and saw extensive service during the remainder of the First World War. The British War Cabinet eventually decided to evacuate the Commonwealth forces at Gallipoli, with the ANZAC forces evacuating the field between the 19th and 20th of December 1915. The evacuation is remarkable for being entirely casualty free thanks to being done under cover of darkness and in complete silence. The last British forces were eventually evacuated on January 9, 1916. The Gallipoli Campaign ultimately proved to be a costly exercise with little effect on the eventual outcome of the war. In total, nine Victoria Crosses were awarded to Australian soldiers during the campaign, the highest military award in the British Commonwealth. 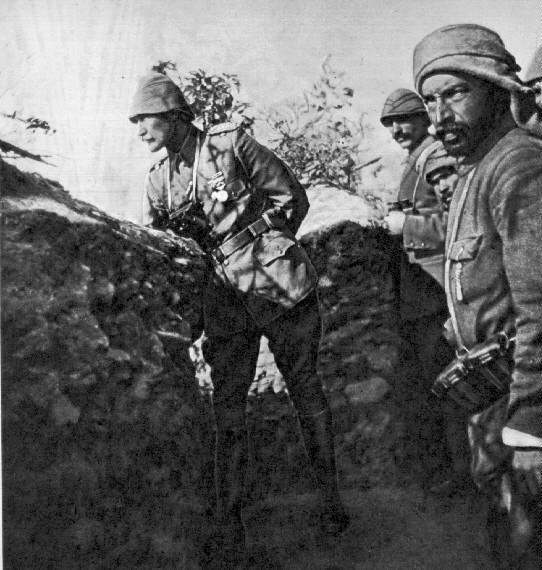 Mustafa Kemal (Atatürk) at the trenches of Gallipoli during the First World War. 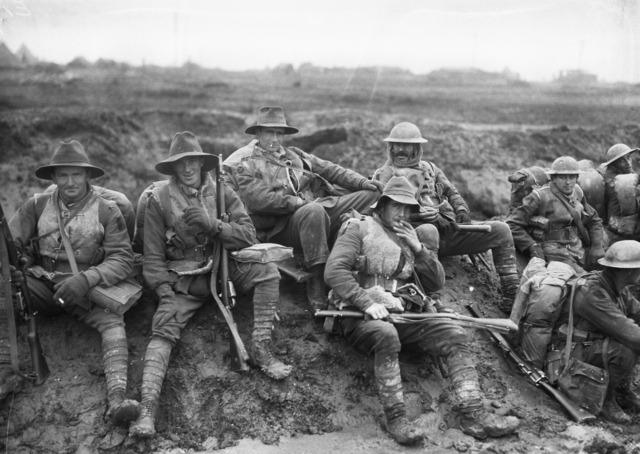 Most of the Australian troops were then sent to the Western Front, where a further 54,000 Australian soldiers were killed before the end of the war in November 1918. 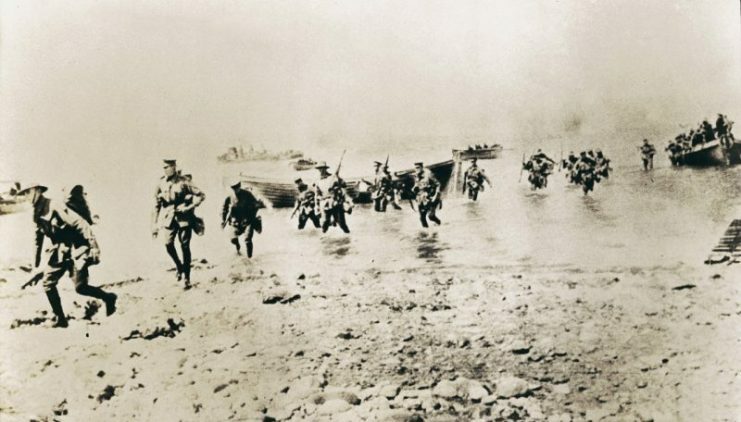 The Gallipoli Campaign was a resounding and costly failure. The Ottomans successfully defended their homeland against the British and Commonwealth invaders. After the last British troops were withdrawn on January 9, 1916, British and Commonwealth politicians claimed a “glorious defeat”, which perhaps ignores the full extent of the campaign’s failures. The name ANZAC Cove is unofficially recognized by modern-day Turkey but the Gallipoli Peninsula is not, despite Australian requests for recognition. The area is now a Turkish National Park.